It is often strange how the passage of time can change how one places events or memories into a whole new realm of context. 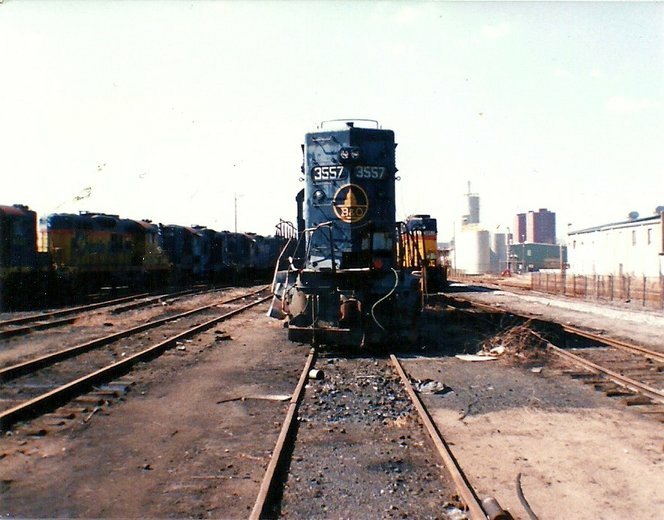 When I reflect upon that April 1987 day spent at the Huntington Shops, it is humbling the number of changes that have transpired or that were in the process of doing so both on a personal level and the railroad front. 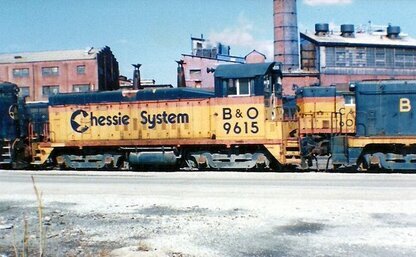 This day was to be my last serious outing on the rail scene as a resident of West Virginia. Only two months later, I began the process of moving to North Carolina to effectively begin life anew. 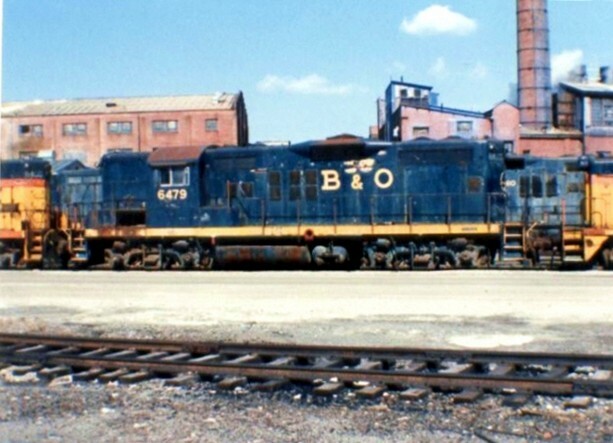 This would also signal a period in my life that took me away from the railroad endeavors in any form that lasted throughout the remainder of the decade sans a New River Train excursion in 1989. It would not be until the early 1990s that I would return to the hobby with renewed interest boosted by a happy marriage and newborn son. The late 1980s lasting into the mid 1990s was a fascinating time to railfan and document the metamorphosis that was CSX. At this time it was a huge melting pot of fallen flag railroads with locomotives and freight cars still wearing the paint and lettering of these lines of which any number could literally be seen on any train. To use modern day parlance, it was a daily parade of heritage locomotives in the truest of senses. I missed seeing much of this transformation for the reasons mentioned previously therefore not recording this era as numbers of others did. Perhaps this is the greatest force at work in the yearning for the modern day CSX to paint a heritage fleet commemorating its predecessor roads---those of us that remember the era before the flags fell and younger generations of railfans and historians that never saw the component railroads that comprise CSX. The company possesses a glorious predecessor past that is an untapped historical gold mine and a public relations coup in waiting. 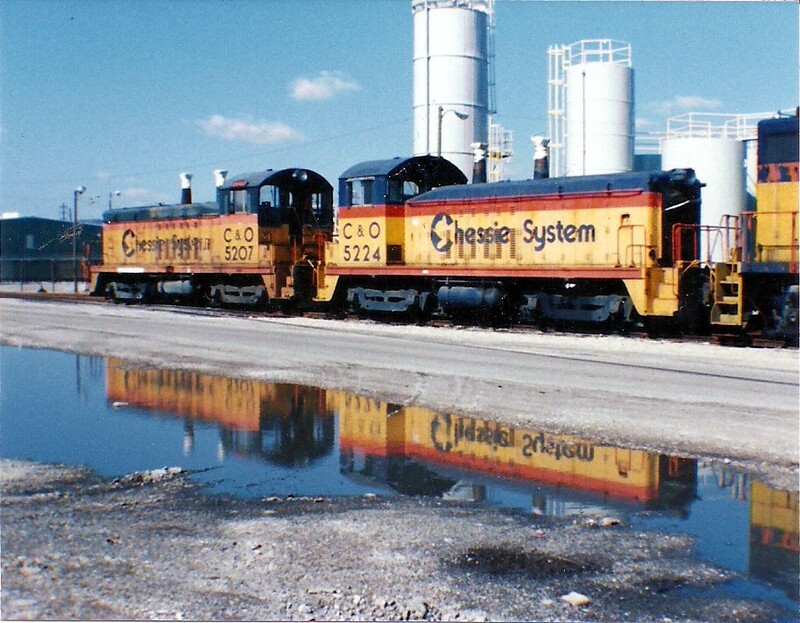 While this transition period for was a delight to the rail enthusiast, it certainly was an undertaking for CSX. 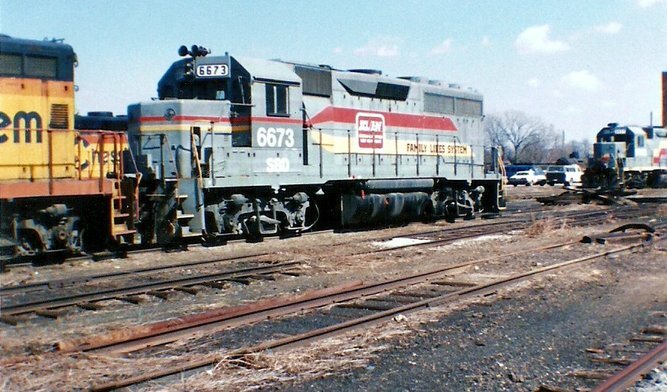 As all of the fallen flag components had diverse locomotive rosters, the company had to renumber all into its own number series. 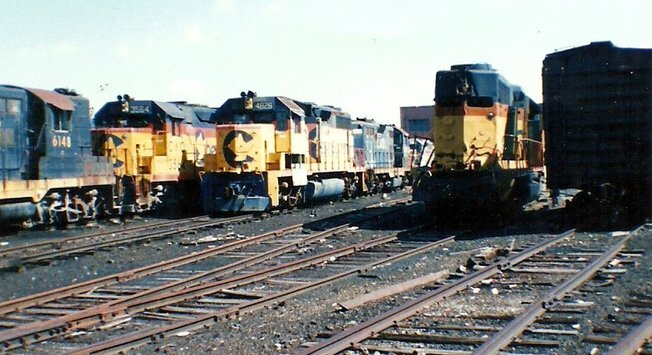 Also there was the sorting and evaluating of the inventory for there were locomotives ranging from over thirty years old to the newest releases. 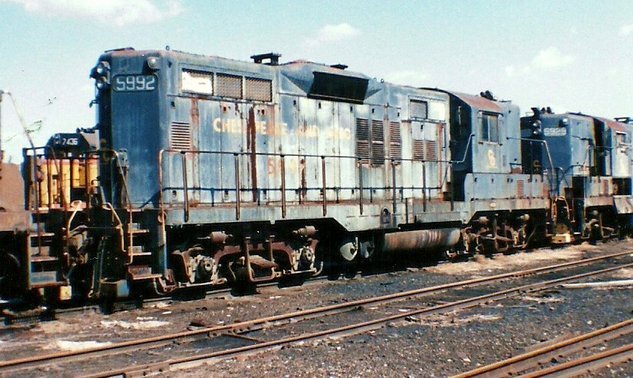 Older power was utilized or repaired based on the cost effectiveness of doing so but this still left many slated for retirement (scrap) or sale to industries and short line railroads. 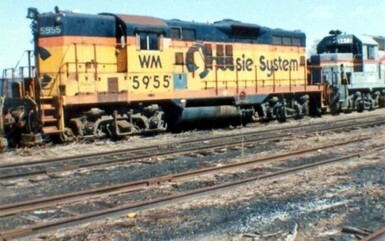 This only scratched the surface......all those thousands of freight cars and track miles had to be integrated as well. 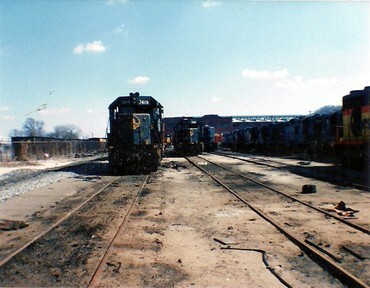 During the infant years at CSX, the power was segregated to primarily two locations for repair and retirements. 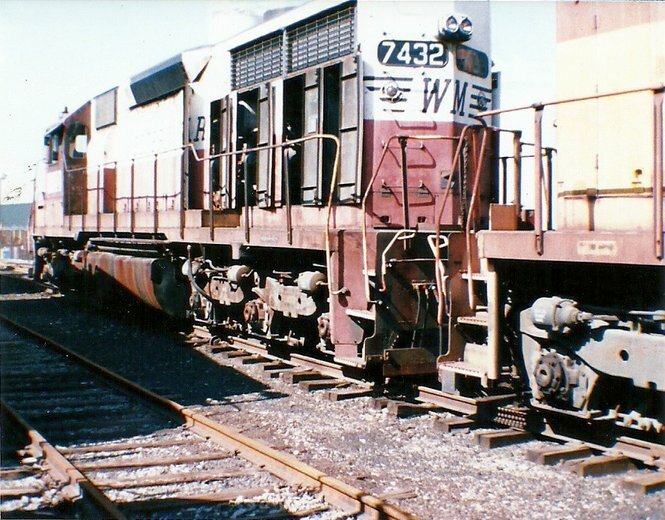 Huntington became the EMD location and Waycross, GA likewise for GE products. This is still essentially true today. 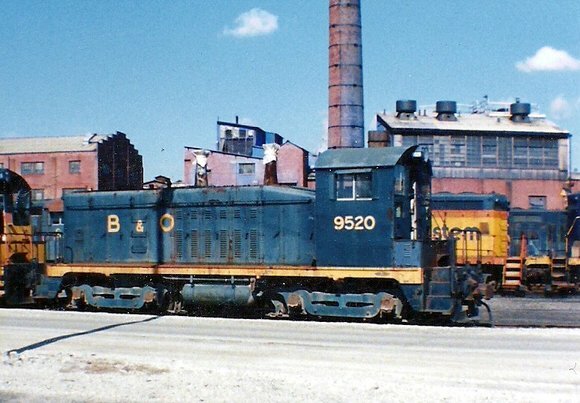 In the intervening years, Huntington earned additional prominence as the location for locomotive rebuilds such as the SD50s and todays SD40-2 to SD40-3 programs. Locomotive repaints are also done at Huntington as well as Waycross. 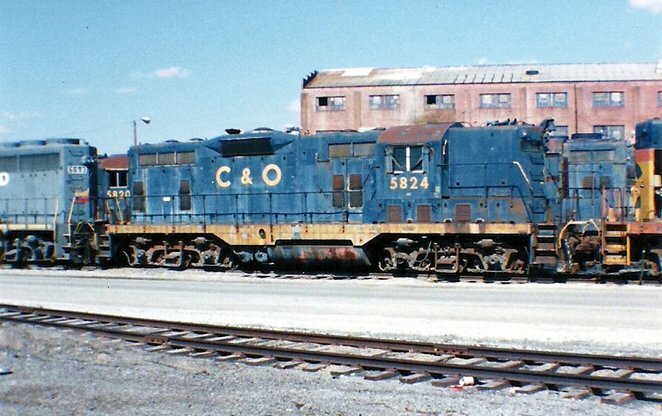 C&O GP7 #5824 wears the simplified blue and yellow scheme adopted in the mid 1960s. 1987 seems like a long time ago in one great respect---the world was less suspicious and despite the crises of that era, felt a bit more secure. 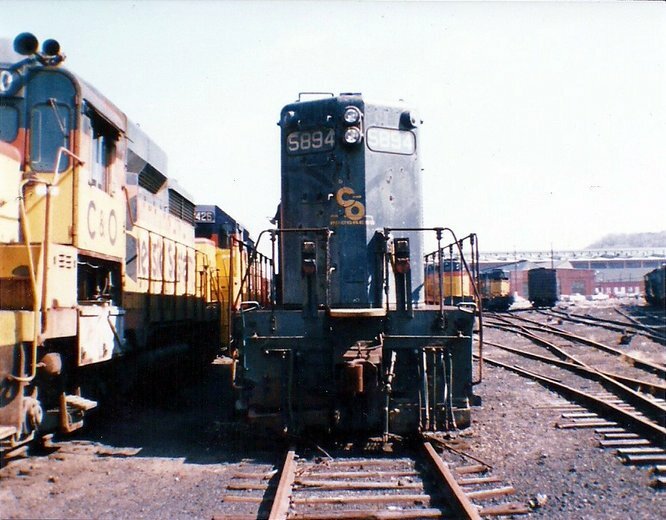 When I walked into the Huntington Shops that April day to ask for permission to take photographs of locomotives on the dead line, the CSX employee I spoke with told me “Sure—just be careful out there”. Today, unless one is a railroad employee or has special permission, chances are slim that this would be permitted for security and liability reasons. Armed with a low quality 35mm camera, I spent about two hours there shooting up three rolls of film. Sadly, only several of these images remain today that I am sharing here. This group of photos and negatives was stored---fatefully--- with other irreplaceable images destroyed by water from a ruptured line. Although a great personal loss and especially now with the historical significance attached, I am grateful for the prints I was able to salvage.